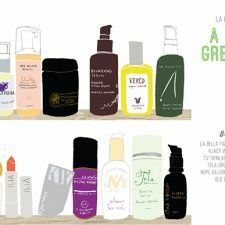 Looking to give your face a much-needed spring cleaning? There are plenty of really fabulous masks on the market that you can buy and use at home. Boscia’s Luminizing Black Mask ($34) is a terrific purifying and pore cleansing peel-off; Origin’s Drink Up 10 Minute Mask ($24) is just what you need if the winter has left your skin dry and dull, and you want an instant moisture boost; Dr. Dennis Gross Skincare’s Clarifying Colloidal Sulfur Mask ($42), while not the sweetest smelling of products (the sulfur scent isn’t overwhelming, but it’s there), is an excellent, overnight option for acne and blackhead-prone skin. On the all-natural side, there are plenty of ways to create effective face masks from the contents in your own kitchen. Various concoctions made from egg whites, avocado, banana, turmeric powder, brown sugar, milk, and even aspirin can be combined to produce inexpensive, soothing facial masks that often work just as well as the ones you can buy at the store. My problem with this option? I’m lazy. Plain and simple. 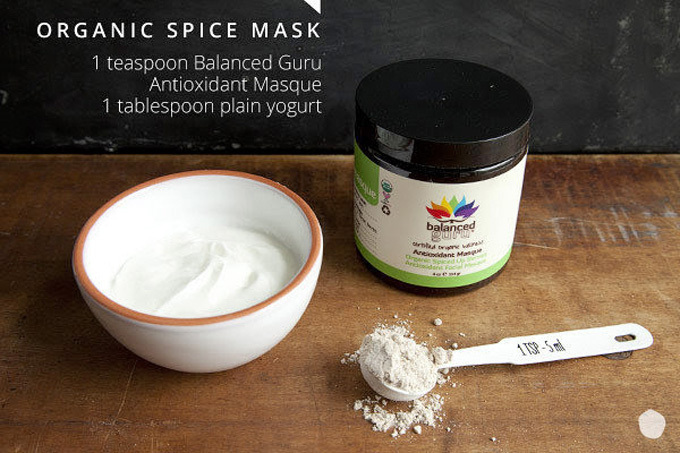 Which is why I’m so excited to have found Balanced Guru’s Organic Spiced Up Berries Antioxidant Facial Masque ($45)—the perfect combo of purchased product and DIY. It’s a powder mask that’s packed with powerful, skin-saving antioxidants (such as Acai and Acerola berries, clove and cinnamon) as well as vitamin C, which is one of the best natural skin-brighteners on earth. The mask is also excellent for calming dry, red skin, and minimizing pores like a champ. The DIY part? 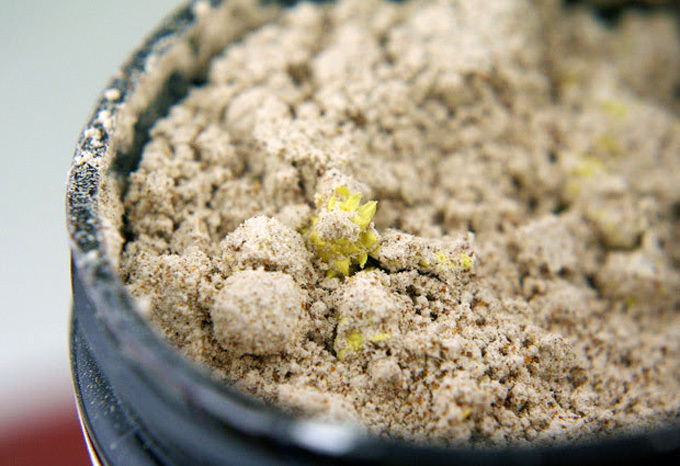 It’s activated by a specific ingredient, one that will customize the mask’s texture to your liking. Water is the simplest, and depending upon how much you add, can create a slick, thin potion to smooth over your face. Honey is great for making sure all of the elements meld together with very little dripping or overall mess. I, personally, find this method a little sticky, but it rinses clean without a problem, and is probably the neatest mode of application. And finally, there’s my favorite—plain or Greek yogurt. 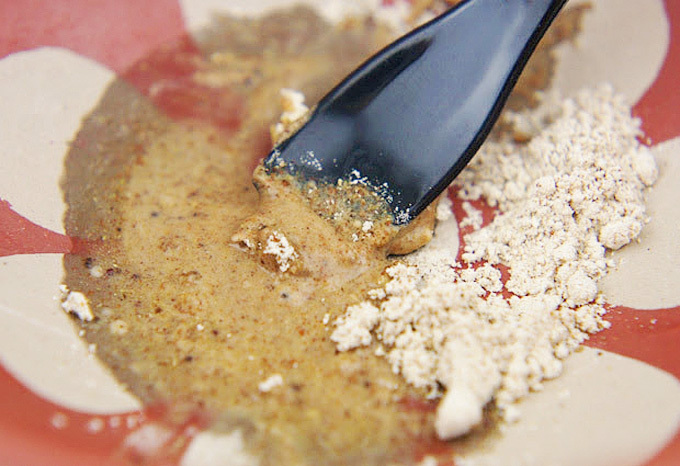 Add a tablespoon, mix thoroughly into the powder, and you have (IMO) the perfect texture for a mask—smooth, thick, a little tingly, and easy to wipe off when finished. Plus, yogurt adds additional face fortifying benefits: it contains zinc, which is an anti-inflammatory that helps reduce puffiness, as well as keep excess oil in check; lactate acid, which exfoliates and smooths dry skin (and helps fight wrinkles); and vitamin B2 (also called riboflavin), which is a key ingredient in yogurt that continuously keeps skin hydrated and gives it a lovely, natural glow. 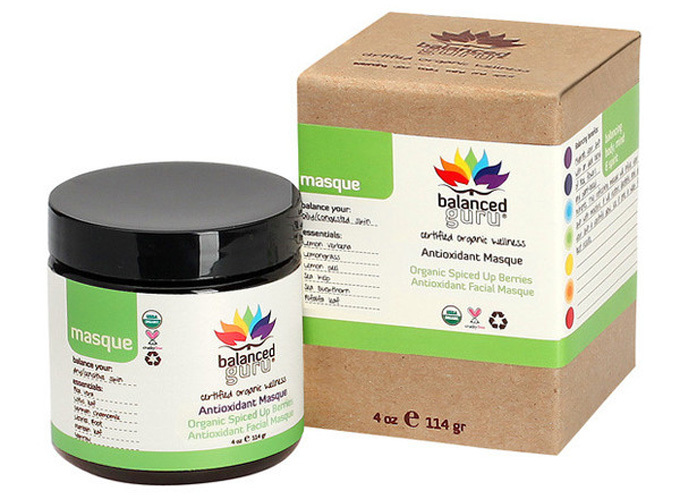 So if you’re looking to pamper and prepare your face for spring with a DIY facial, but don’t feel like mixing up an entire all-natural batch from scratch, check out Balanced Guru’s Antioxidant Berry Masque. I, for one, love it.